"We have never seen anything like this in the history of the disease,” said Barbara Newhouse, President and CEO of The ALS Association. “We couldn’t be more thrilled with the level of compassion, generosity and sense of humor that people are exhibiting as they take part in this impactful viral initiative." "While the monetary donations are absolutely incredible,” said Newhouse, “the visibility that this disease is getting as a result of the challenge is truly invaluable. People who have never before heard of ALS are now engaged in the fight to find treatments and a cure for ALS." Currently, there is only one drug approved by the U.S. Food and Drug Administration (FDA) to treat ALS, which only modestly extends survival by two to three months. 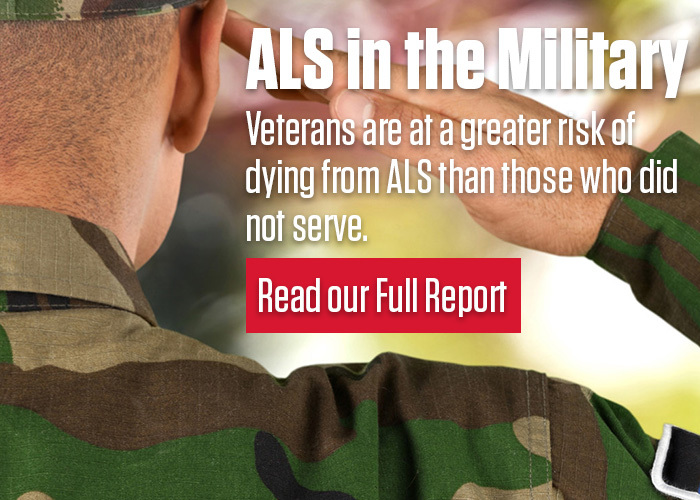 Consequently, ALS is 100 percent fatal. In addition to acclimating to the challenges that come with losing control of voluntary muscle movement, people with the disease progressively lose their ability to eat, speak, walk, and eventually breathe. "With more people aware and more people engaged in the fight against ALS, we are poised to work collaboratively with not only other ALS organizations, but also with pharmaceutical companies and academia to expedite new treatments for people impacted by the disease," Newhouse continued.